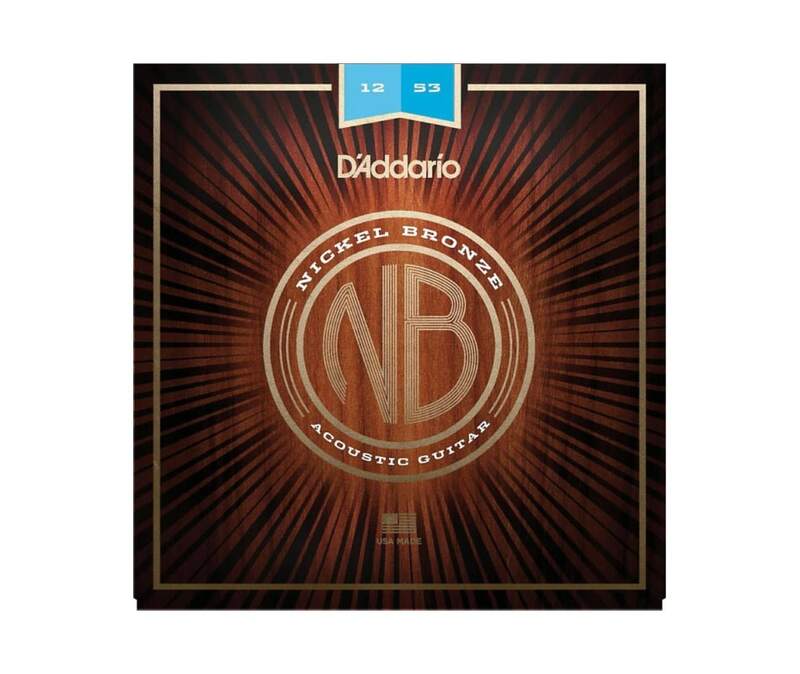 Nickel Bronze strings are the premium uncoated acoustic strings by DAddario. Featuring an innovative combination of nickel-plated phosphor bronze wrapped onto a high carbon NY steel core, these strings bring out the unique tonal characteristics of any guitar, allowing its natural voice to truly shine. Nickel Bronze delivers unrivaled clarity, resonance and projection, as well as outstanding balance and harmonically rich overtones. Players will also enjoy improved tuning stability and higher break resistance, thanks to D'Addario-engineered NY Steel cores and plain steel strings.